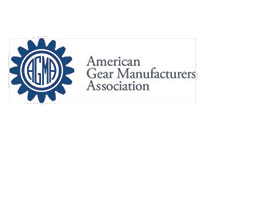 Penn Machine is the authorized source for new gearboxes used on Ljungström Air Preheaters*. We also perform rebuilds, as well as carry a comprehensive inventory of parts for these reducers to minimize downtime. We have what you need for optimizing productivity at your coal or oil-fired power generation station or converted natural gas plant. 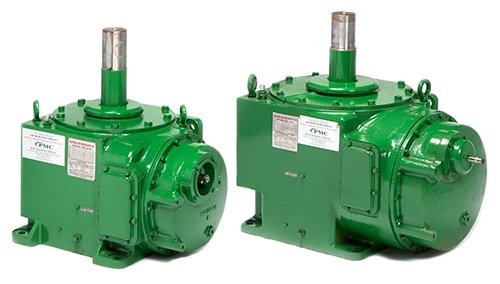 As Ljungström’s gearbox OEM of choice for the past 20 years, we continue to manufacture replacement components to original specifications, including parts for units made prior to 1998. * Ljungström Air Preheater is a registered trademark of ARVOS Inc., Wellsville, NY, formerly Air Preheater Company.